Attendance at the 2013 National FFA Convention & Expo rose to 62,998, up from 56,176 attendees last year when the event was held in Indianapolis. Students, teachers and guests stayed in 136 hotels for 39,247 combined room nights within a 75-mile radius of Louisville throughout the week, infusing more than $40 million into the local economy. 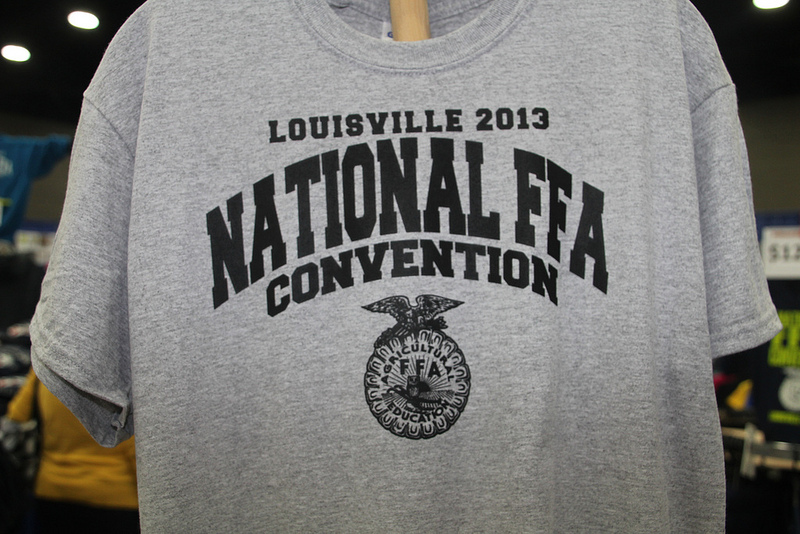 The 87th National FFA Convention & Expo returns to Louisville next year Oct. 29-Nov. 1.